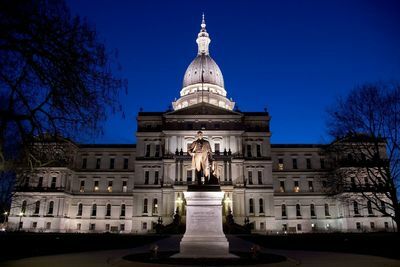 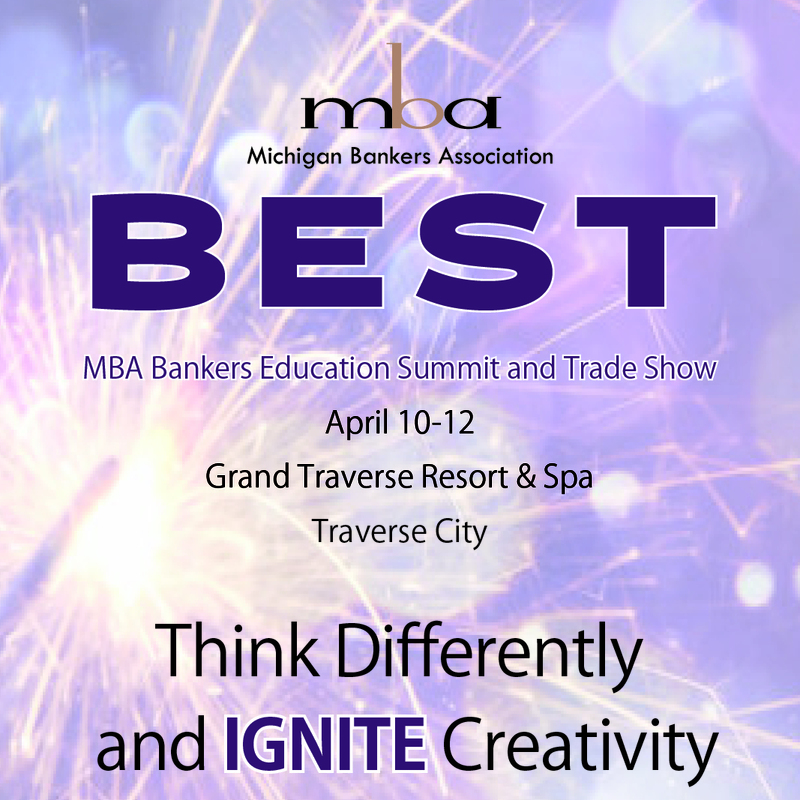 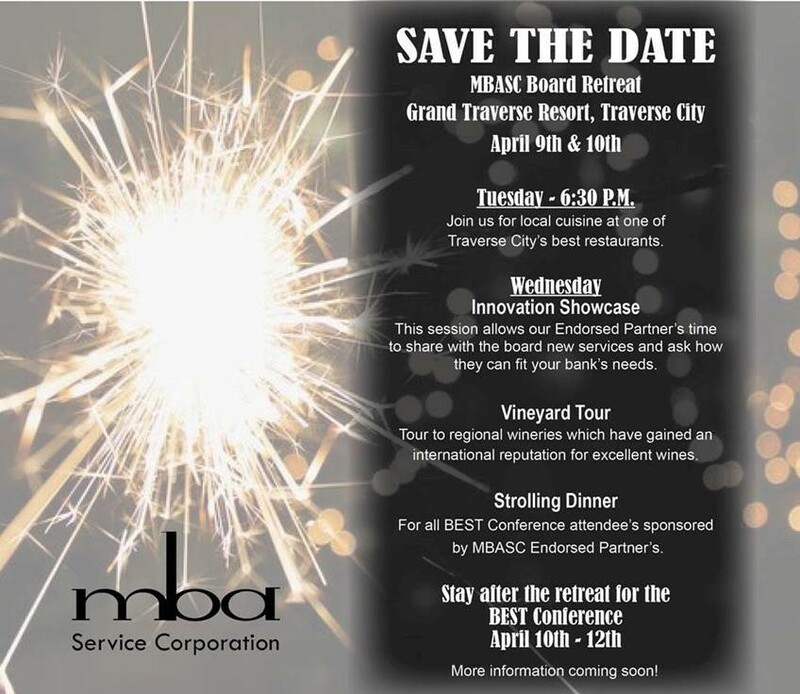 The Michigan Bankers Association is excited to bring you the best visit yet – featuring meetings with top legislators and key regulators along with outstanding networking opportunities! 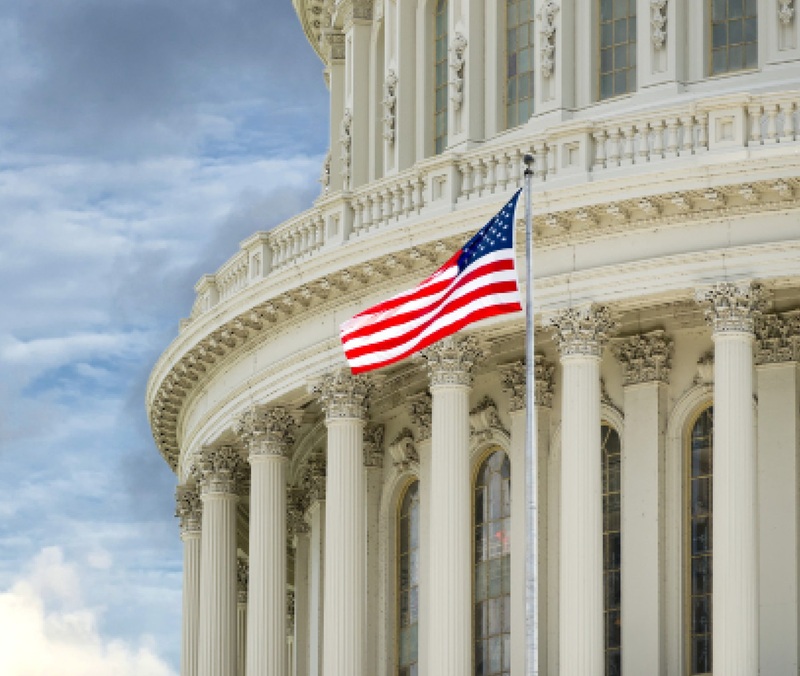 Don’t miss this exhilarating visit to our nation’s capitol to advocate for the future of banking. 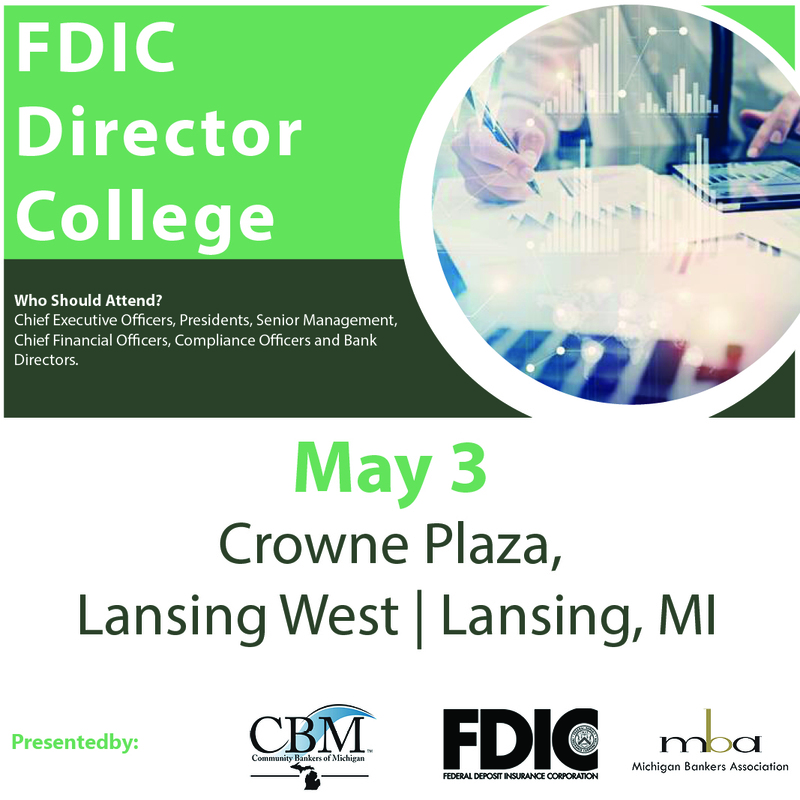 The MBA Marketing Forum provides a peer-to-peer, idea exchange, providing marketing and retail lending staff the opportunity to discuss bank marketing strategies, tactics and results. 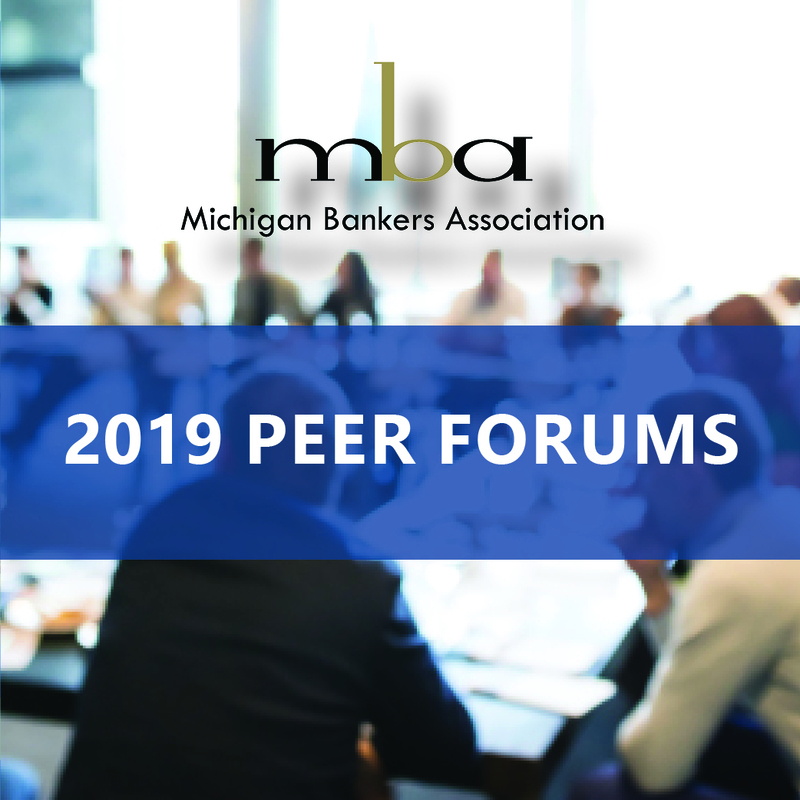 The MBA Senior Lender Forum provides an opportunity for bankers to discuss issues critical to your bank’s lending success. 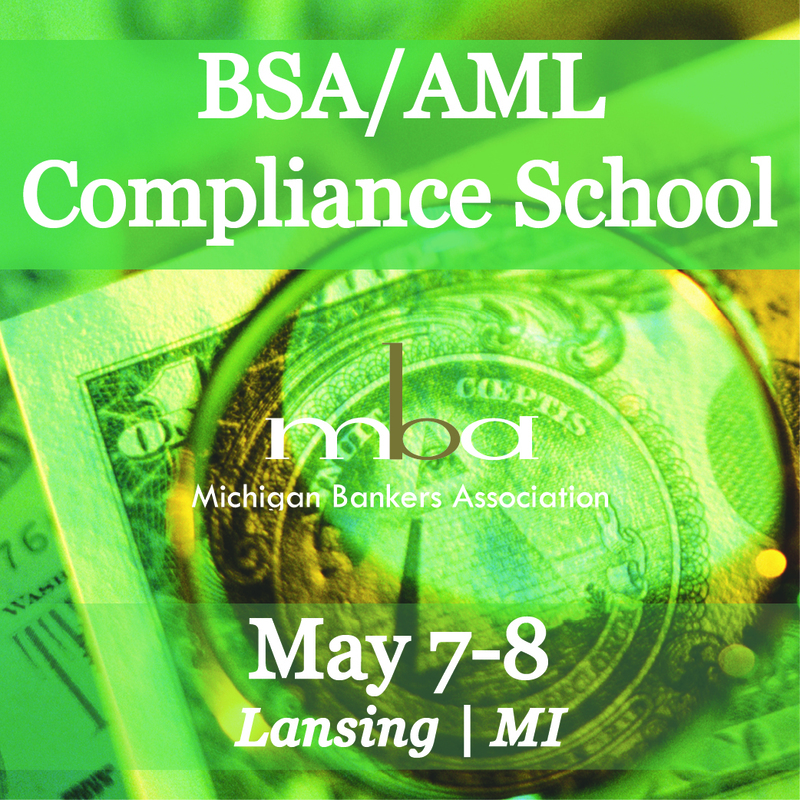 Form lasting relationships with non-competing senior lenders. 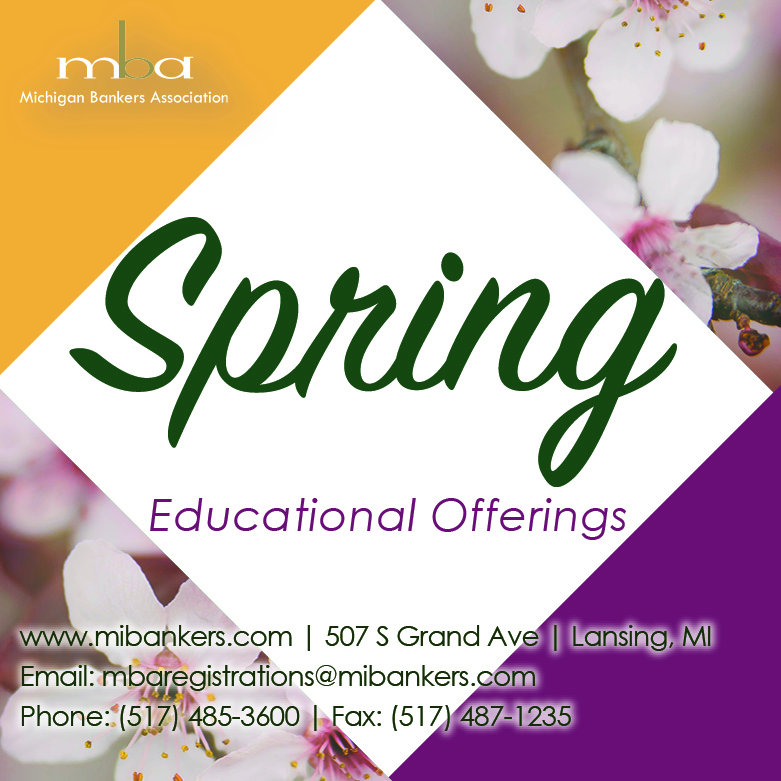 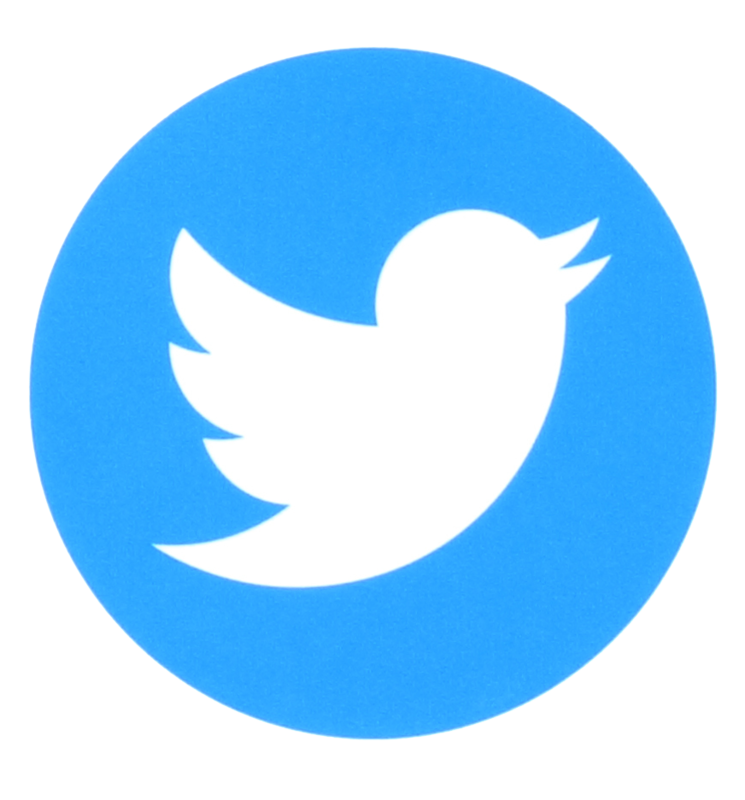 We offer two forums based on asset size and bank location.